Ensuring that our loved ones are looked after is what we all work for. Life insurance allows you to do just that. You can now have peace of mind with the knowledge that those who depend on you financially will be taken care of simply by taking a life insurance policy. 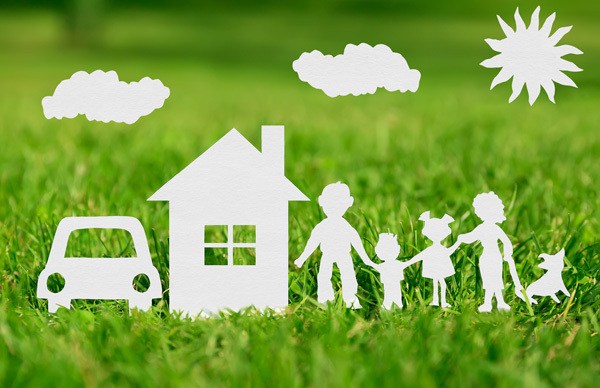 With a life insurance policy, you can ensure that your family meets various financial needs including paying the mortgage, replacing lost income, paying for higher education for your children and many other expenses. Distribution and accumulation amongst many more. If you want complete peace of mind for the rest of your life, consider this type of policy. It offers you coverage for your entire lifetime with a cash value that is guaranteed. This policy offers a fixed premium and a death benefit that is definite for life. Although the cash value builds at a slower rate, it is assured. This policy is ideal if you want temporary coverage for a specific period in your life e.g. 10, 20 or 30 years. The premiums vary. The initial premiums are much lower than any other life insurance policy available. This is because the policy provides a death benefit for a restricted period. The death benefit is guaranteed only for the period of the purchase of the policy. The policies can be extended towards the end of the policy depending on their nature. You can also opt to convert your term life policy into a different type of policy. Choosing to convert policies will result in a higher premium than the initial premium offered for the term life policy. This policy provides coverage for life. Like the term policy, the death benefit is guaranteed only for a specified period (usually between 10 and 30 years). A percentage change index is used to determine the interest rate on the cash value. You can therefore have a greater cash value with this type of policy. This policy provides you with coverage for life. The interest rate on the cash value of the policy is determined by the insurance provider. The policy offers flexible premiums. The death benefit on this policy is guaranteed for life. However, this can be restricted to a specific period depending on what you need. 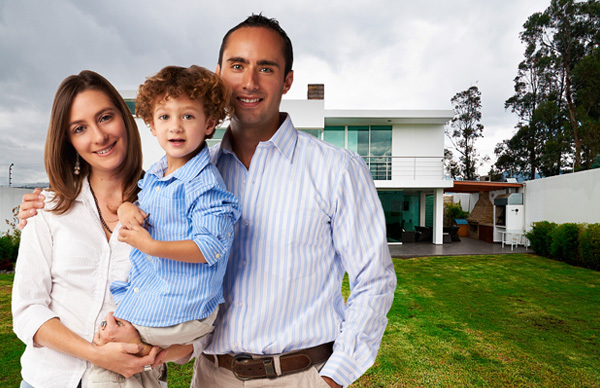 You can have access to a wide variety of life insurance policies. All you have to do is call D’Agostino Agency Insurance today to request a free quote. 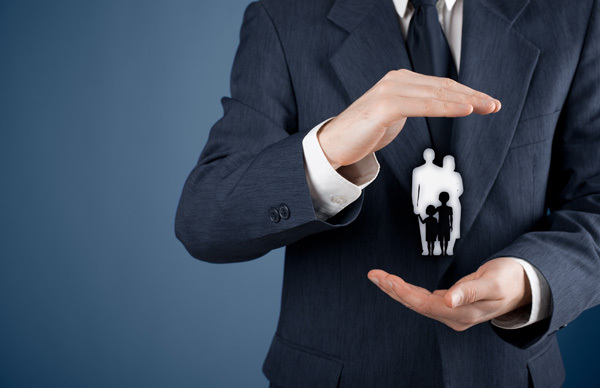 We’ll help you select the best life insurance policy that suits your specific needs and requirements. We’ll provide you with competitive quotes for policies from insurance providers near you. Compare the quotes and choose the option that suits you.